WordPress is a free service that allows anyone to create blogs using pre-built themes and tools. So you can create powerful websites / blogs using WordPress. Business owners are flocking to WordPress for good reason and these reasons all boil down to just one thing: WordPress offers the best way for a business to engage and communicate with their online customers. Today I introduce to you collection of the best free 2015 WordPress themes for business that are totally useful for your business and corporate websites. You can blog as much as you want for free, your blog can be public to the world or private for just your friends, and our premium features are completely optional. Don’t forget to give your most welcomed feedback to improve quality of our blog. 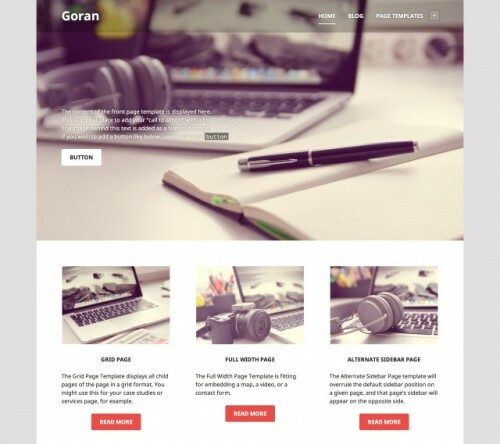 Prana is a beautiful theme with simple and clean design. 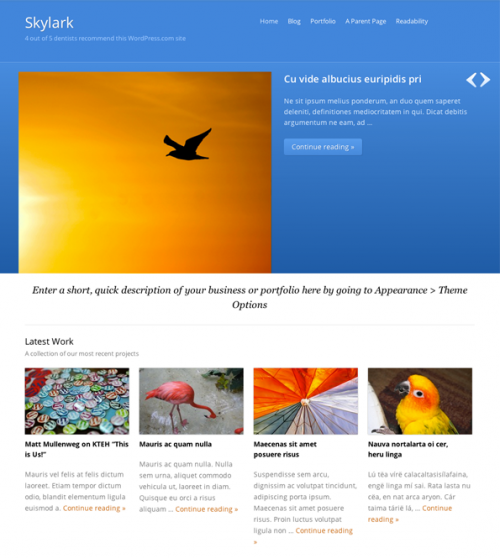 Theme can easily be used as a personal portfolio, simple blog or a complete business website. There is an impressive typography by Google Web Fonts without the need for load-heavy graphics. 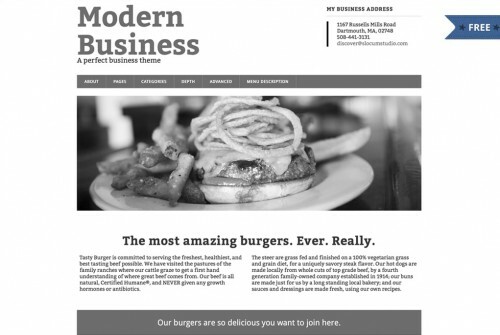 Launch a modern responsive business theme for your client or custom project. Choose from custom page layouts, multiple columns and custom colors to showcase your business services. Modern Business is fast, lightweight, and efficient! 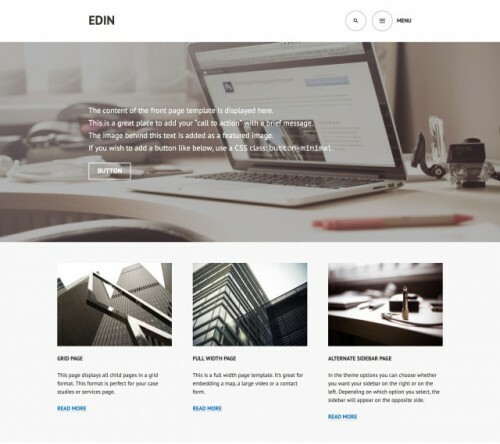 Edin is a fully responsive theme, ideal for creating a strong online presence for your business. Edin is responsive, from desktop to mobile, and everything in between. The theme adapts to any screen without sacrificing usability or design integrity. Give your blog a clean look with bright pops of color. 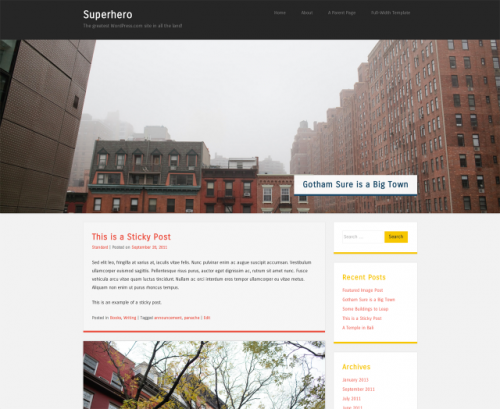 Superhero features a heroic full-bleed Featured Content area, full-bleed featured images, a fixed header, and subtle CSS3 transitions. Attitude is a Simple, Clean and Responsive Retina Ready WordPress Theme which adapts automatically to your tablets and mobile devices. 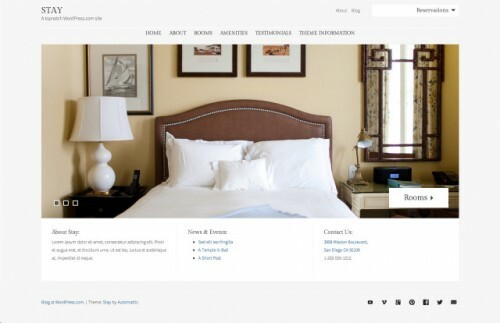 Along with the elegant design the theme is easily customizable with numerous theme options. 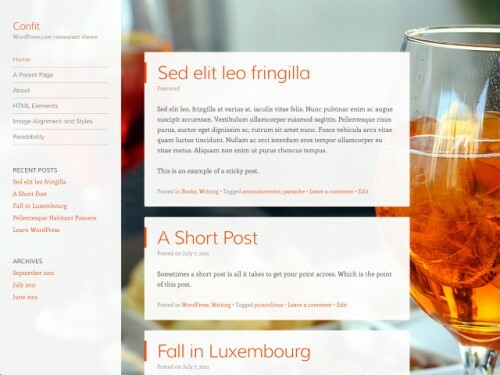 Moesia is a striking business theme you can use to build an effective online presence. Choose from eleven predefined blocks and build the homepage that best suits your company. Each of the homepage blocks can have a parallax background image and its own set of colors. 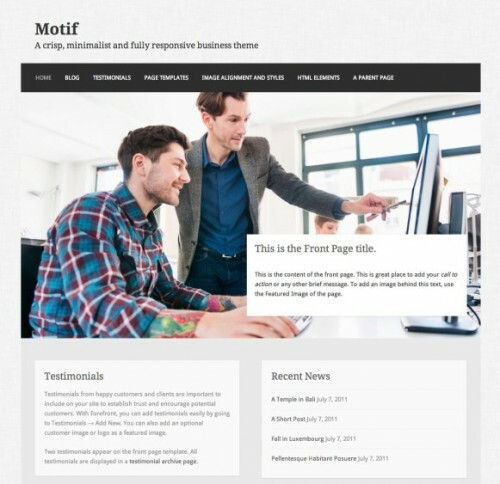 Motif is the perfect business theme. It’s highly flexible, with a clean design optimized for viewing on any device. Motif supports a custom header image that you can use to upload your own logo. You can choose to display the header text or hide it. Stay is the perfect theme for property owners. Take advantage of its Room and Testimonial post types, home page template, large imagery, minimal layout, and responsive design to show off your property to your guests. Confit is the perfect theme for you. With Confit, it’s easier than ever to add your menu, and to show off your best dishes and restaurant decoration. Map your location so customers can easily find you, and display phone numbers and business hours with our specialized Contact Info widget. 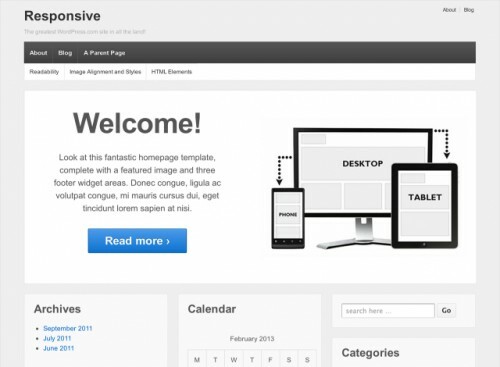 Interface is a Simple, Clean and Flat Responsive Retina Ready WordPress Theme. It is easily customizable with numerous theme options. Some of the highlighted options are two site layout, 4 layouts for every post/page, 5 Page Templates, 8 widget areas, 6 custom widgets, featured slider to highlight your post/page, 10 social icons, top and bottom info bar to highlight your contact/email/location and many more. Responsive is a feature-rich theme with numerous page layouts, widget areas, custom menu areas, breadcrumb navigation, a homepage template, and custom social icons, all packed into a completely responsive design. Skylark is a bright, clean, and responsive theme that’s a great starting point for individuals and businesses who want to establish a professional online presence. Not only is it well-suited for general blogging, but its showcase and portfolio page templates make it easy to highlight latest news and projects in style.